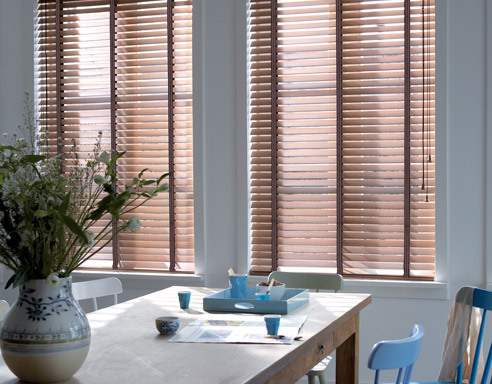 Venetian blinds are sophisticated and classic, perfect for any room in the home or office. 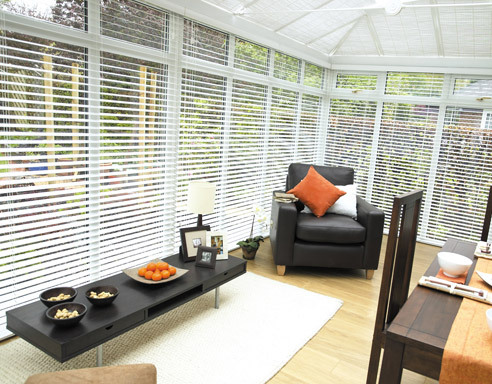 Easy to use and maintain, our designs are popular with both home owners and business owners in the Shirley area. 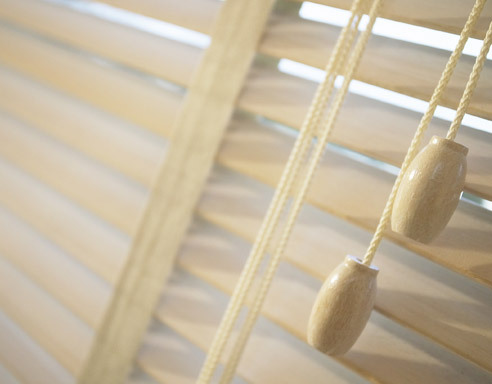 Allowing you easy control over how much light is let into the room and how much privacy you get, venetian blinds are a beneficial option no matter what the use of your room. 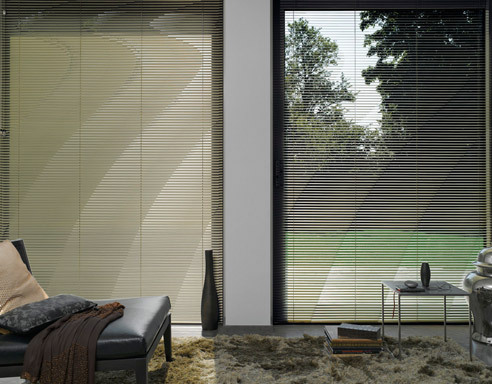 Here at Solaris Blinds, we offer a range of colours and textures in this design, allowing you to take full control over how your room looks. 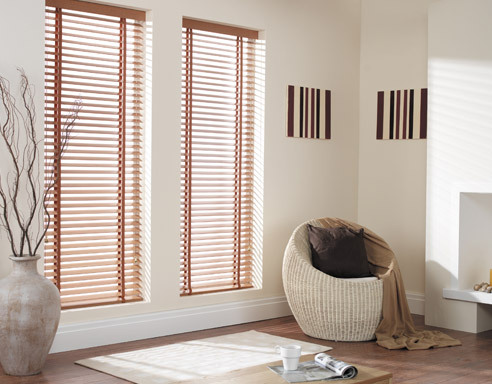 With almost 50 years of experience supplying and fitting blinds in the area, our expert team can advise you on the best products for your needs – leaving you with a final product perfect for you. 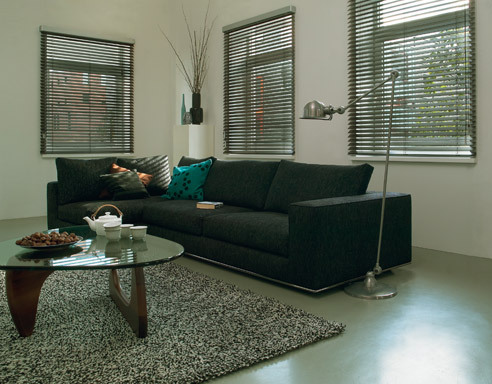 Located in the heart of Southampton, we also offer our products to customers in this area. 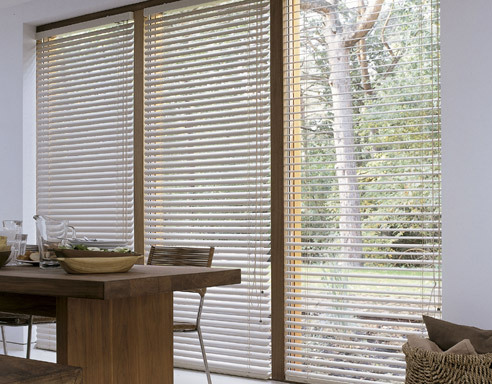 We offer both wood and aluminium designed blinds, each offering many practical and stylistic benefits. 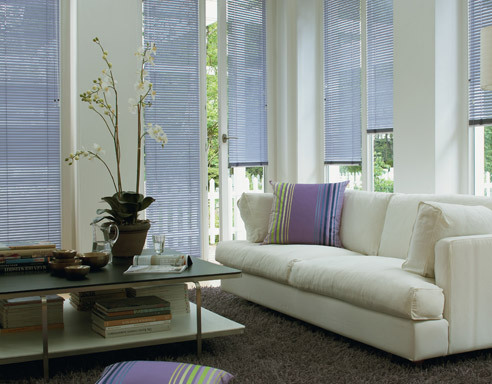 If you wish to view our full catalogue of blinds, or would like to speak to one of our professional team members, do not hesitate to contact us for a quote.